Charlie has a soft spot for jazz. He loves it. 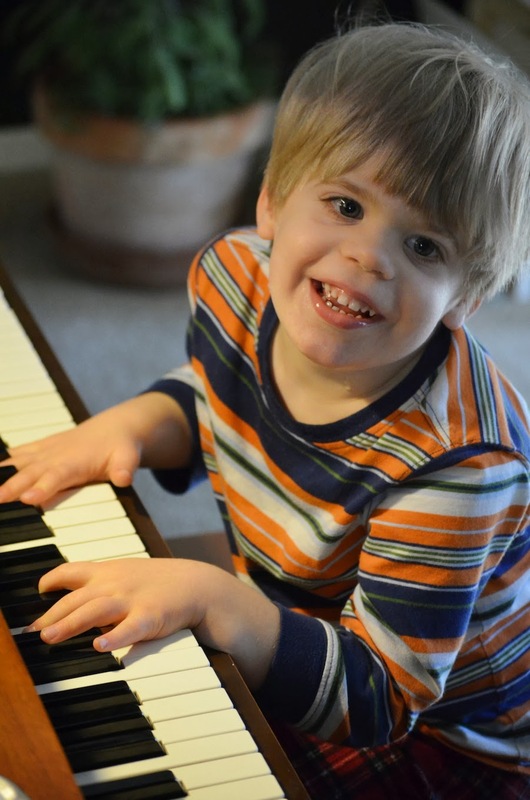 And his favorite thing to do right now is sit at the piano and play. 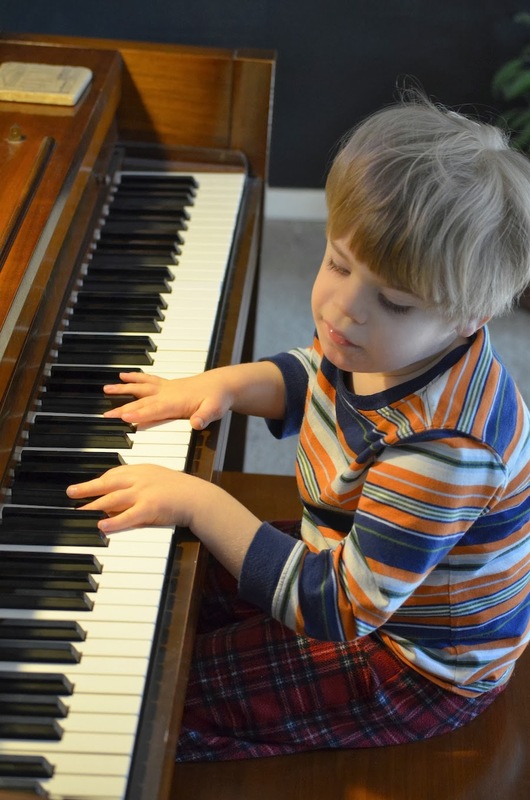 And he plays soft, then loud, then soft, alternating between both hands with a light and loose touch. It's really amazing. This is one of the only places where he consistently engages his left affected hand and arm. Charlie B At the keys. 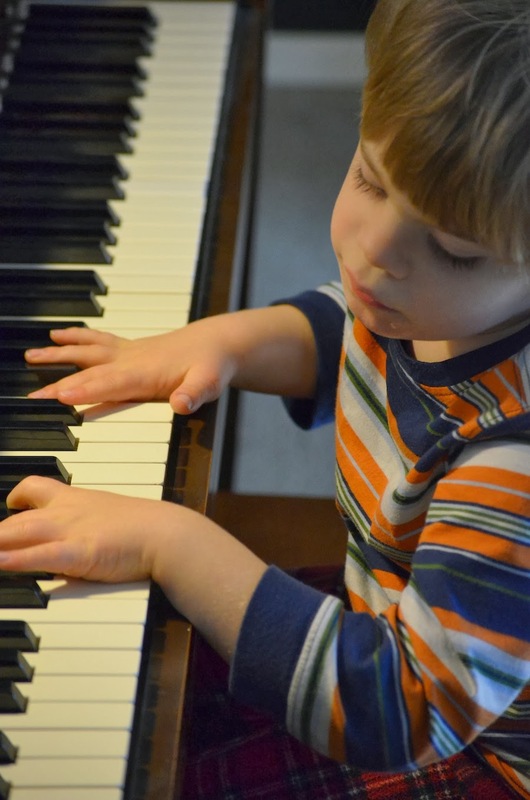 Maybe he'll someday invent a style of jazz piano where the left hand is heavy and loose, catching bits of nearby keys while the right hand is all tickle and stardust. Stay tuned.